31-year-old Washington Skier Adam Roberts was reported missing on the evening of December 27th just outside of White Pass Ski Area near Mt. Ranier. According to the Yakima County Sheriff's Office, Roberts triggered an avalanche just outside of ski boundaries on terrain he was familiar with. His partner called ski patrol and they were later able to recover his body under 6 feet of snow using a signal from his cell phone. 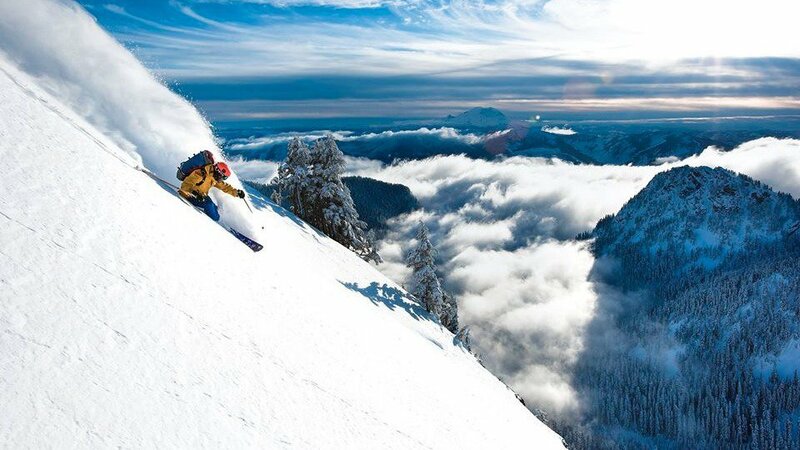 Roberts was a talented skier and an asset to the Washington ski community. Avalanche danger is CONSIDERABLE & HIGH in the Cascades as well as many other parts of the country. For more information on avalanche hazards across the country visit http://www.avalanche.org/. For a free avalanche awareness program check out Know Before You Go - http://kbyg.org/. To sign up for Avalanche and Safety Training Visit the American Institute for Avalanche Research & Education (AAIRE) http://avtraining.org/.